Do you remember the feeling when you check your TO-DO list and every little thing for the day is done? Yes, it’s a great feeling. It gives you satisfaction and peace of mind that all things are on their right place. We all enjoy that moment of realization that we have everything under control. But many times you probably feel like you need an extra day in the week to finish all the things on your list. In that moment of chaos and busyness, you start to eat away your free time – time for resting, relaxing and socializing, and spend it on an extra hour or minutes to finish other “important” things. Sooner or later that will have an effect on your mental and body health. 1. You spend a good amount of time worrying about your time. If your time is preoccupied with endlessly cycling through your to-do list in your head, spending a lot of time arranging and rearranging your schedule, or wishing throughout the day that you had more time to finish the rest of the things, you are too busy. 2. You can’t remember the last time you took a day off. The time for relaxing and resting is not unproductive, it’s a really important part of our productivity. The periods of non-stop activity result in fatigue, and fatigue results in lower-quality output. If you want to be productive and effective you need to stop and take a time to charge your batteries. 3. You always do activities, like eating, in tandem with other tasks. 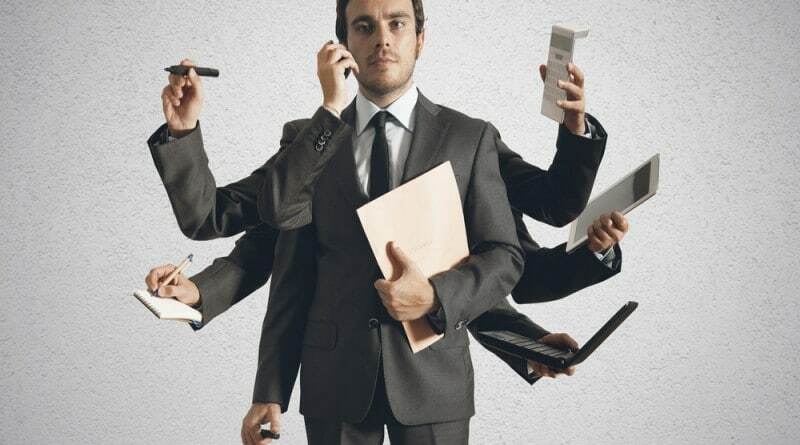 If you use every second to finish something on your list and do not give yourself even just 10 minutes for lunch break, you are probably too busy. 4. Your friends and family have stopped asking for your time. They simply know that you have no time to give them. Your loved ones will be persistent for a long time, but once you reach the point where they’ve stopped asking, you’ve reached a dangerous level of busy. 5. “Survival mode” is your only mode. If you can’t remember what it feels like to be ahead of schedule, or at least “caught up”, you’re too busy. 6. Things like exercise have disappeared from your schedule. When you’ve lost your health rhythms in your life, which remind us of our body’s need to be taken care of, rested, and generally loved, you’re too busy! You’re constantly restless and can’t seem to shake your worries. You feel new pains and aches. Your stomach feels unsettled or in knots. 8. You’re usually more tired when you get up in the morning than you are when you go to bed. 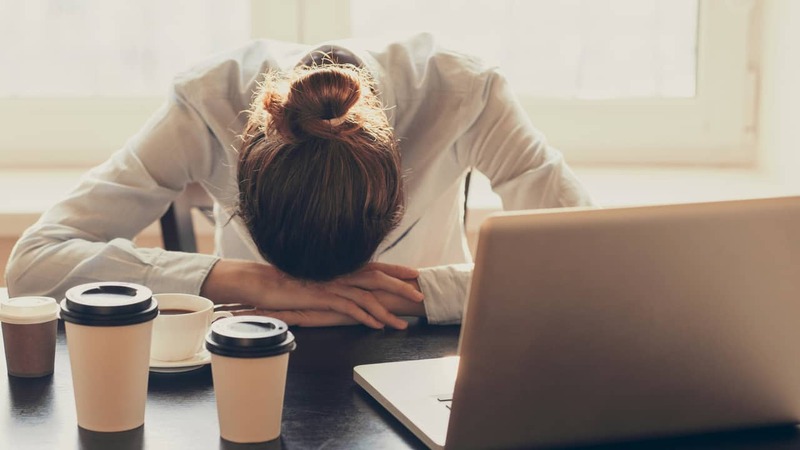 The morning fatigue is a good indicator that you have not rested well during the night, which is a good sign that you have got way too much on your mind. If you have got so much to do that you can’t even shut your mind down when you are laying in bed, you’re too busy. 9. You don’t have time for the things you love to do. We each have something that we love to do, a hobby like painting or camping. It might be as luxurious as an annual weekend getaway, or as simple as a lingering breakfast over the paper, or watching our favorite TV show. Making time for these things is also important because they nourish us, get us to slow down and enjoy life. 10. 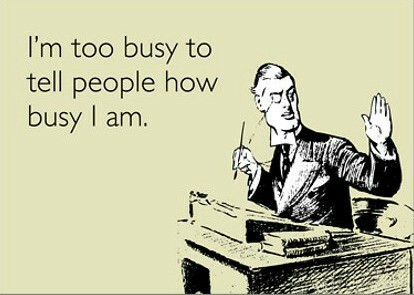 Everyone tells you you’re too busy. People around us often see things before we ourselves do. If you start to hear a lot of off-hand comments or complaints from your loved ones along the lines of: “You’re so busy,” or “You’re wearing yourself thin”, or “I never see you anymore,” it’s one of the surest signs that your time needs an overhaul. In the end, remember that you are never too busy. It’s all about our priorities. Make your mental and body health your priority. Bring back the balance in your everyday life. Start to care about yourself today. A few months ago we wrote about a 7 days love yourself challenge that you can try. 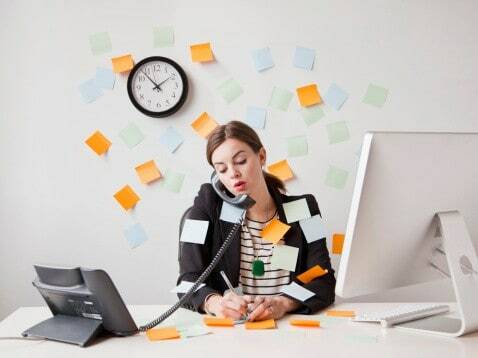 What of these signs do you see when you’re too busy or what is some advice you can share for overly busy people? Let us know in the comments below. ← VIDEO: Kids choose a gift for themselves OR their parents! 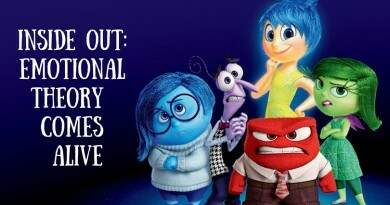 Anxiety disorders: What is a phobia?